The word very is commonly used before an adjective or adverb. We can strengthen the meaning of very by using indeed after the adjective or adverb modified by very. I was very pleased indeed to receive the invitation. His performance was very bad indeed. 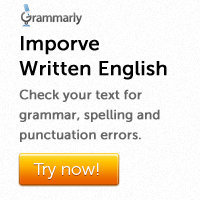 In this case, it is wrong to use indeed without very. 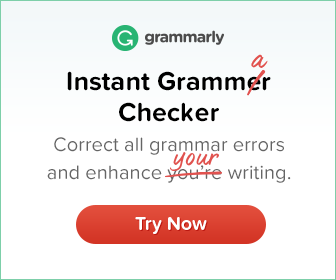 Indeed can also be used after an auxiliary verb to show emphatic agreement. Indeed can also be used in short answers. This sentence is not considered correct. In affirmative sentences, we do not usually use the modifier ‘very much’ with verbs like eat, pay or cost. Instead, we use an expression like ‘a lot’.